The O.E.T. is an exam especially designed for medical professionals in twelve different fields to prove their level of English in a professional capacity. It is a more focused exam than other, more general, tests, and is the leading way for students to prove their linguistic competence to work in medicine in the U.K. This intensive class will prepare students in all the skills and aspects of the O.E.T. exam and give them the best chance to succeed. 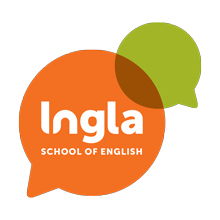 Ingla’s O.E.T. 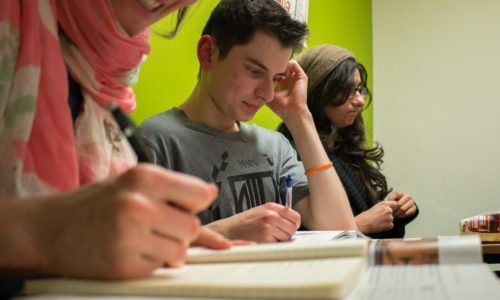 class is essential for students who are confident in their general English skills but want to strictly focus on preparing how to do well on this exam.